VR is making me a better director. Directing virtual reality has challenged me to be a better director as it has forced me to concentrate on the basic elements that are essential in constructing a scene. 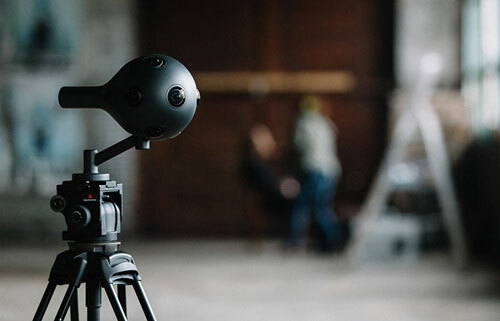 As Directors we need to be able to respond to the action that is being played out, but with a delay of up to six seconds on the OZO playback it becomes nothing short of impossible to direct. Of course there are hacks around this and mounting a Samsung Gear 360 below the camera is a good alternative. However, I've found this limitation to be one of the most rewarding experiences whilst directing in VR as it forces me to sit in on the scene (literally under the camera) and watch it from the cameras POV. I've found the focus and discussions whilst directing VR becomes much more about the viewer than the framing of a shot. At the end of the day the viewer can look wherever they want so my job as a Director needs to become much more concentrated on channeling their focus. In a recent commercial job (2D, not VR) I found myself looking less at the frame or the playback and rather simply observing the performances in front of me. 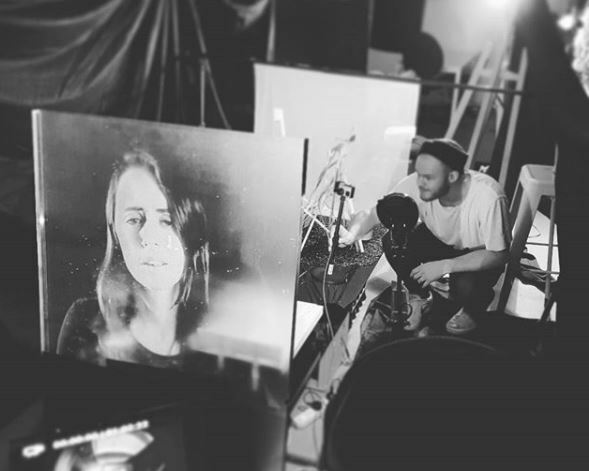 It was liberating to separate myself from the monitor and in a way directing VR is taking me back to the very roots of directing a performance rather than the on-set obsession of framing a shot. Shooting with 360 cameras is like stepping back in time. They can be large, clunky, with no playback and forces me to watch whats going on rather than whats happening on a screen. Sydney Lumet once said “All great work is preparing yourself for the accident to happen.” It's important that I'm aware of the entire environment that surrounds the camera so that I can be open to any creative stimuli that might present itself within that space. Responding with my own head movements (as if I am the viewer) allows me to take in the performance and respond in an organic way. I think as Directors we can sometimes get lost in the techniques of film (and virtual reality) but at the end of the day if we simply watch the scene it forces us to focus in on the story and the objectives of each scene.